Here are the next seven significant books, click here for the first eight books. 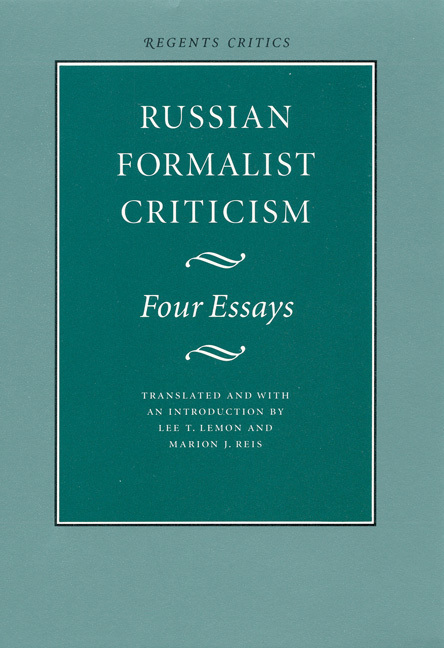 Russian Formalist Criticism: Four Essays (1965) translated and introduced by Lee T. Lemon and Marion J. Reis. Included are four essays representing key points in the formalists’ short history. These essays set a course for literary studies that led to Prague structuralism, French semiotics, and postmodern poetics. American Indian Life (1967) by Elsie Clews Parsons. 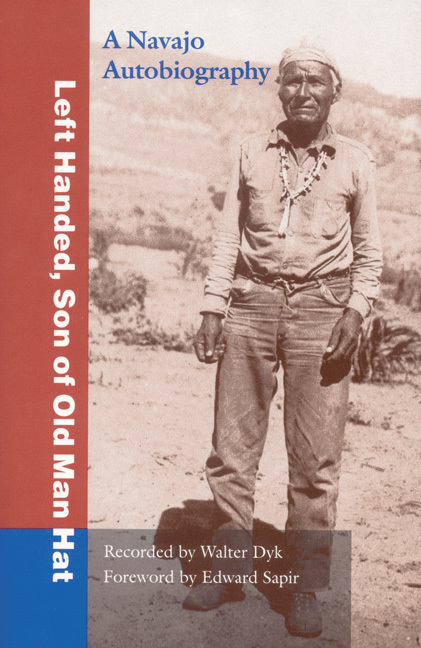 Left Handed, Son of Old Man Hat: A Navaho Autobiography (1967) Left Handed, recorded by Walter Dyk. With a simplicity as disarming as it is frank, Left Handed tells of his birth in the spring “when the cottonwood leaves were about the size of my thumbnail,” of family chores such as guarding the sheep near the hogan, and of his sexual awakening. A Pictographic History of the Oglala Sioux (1969) by Amos Bad Heart Bull and Helen Blish. 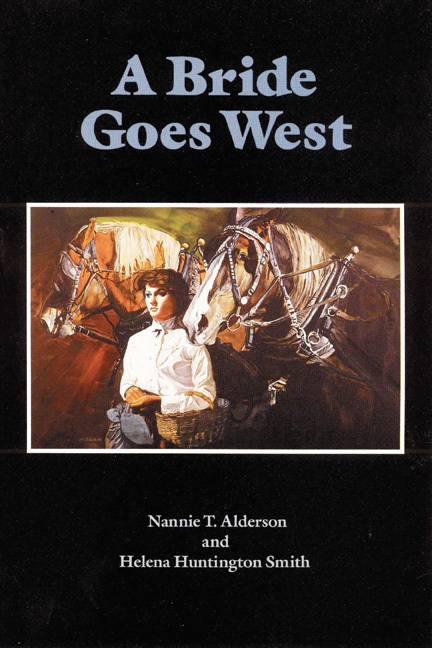 A Bride Goes West (1969) by Nannie T. Alderson and Helena Huntington Smith. 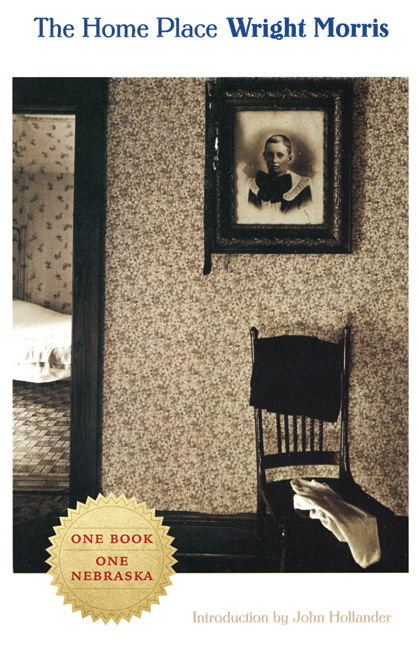 When Nannie Tiffany of West Virginia married Walt Alderson, who’d already been on the cattle trail for years, in 1882, they went to Montana to start a little ranch. There’s plenty about ranching in this book but what is most valuable is about life, about people in this ranch country. The Omaha Tribe, 2-volume set (1972) by Alice C. Fletcher and Francis La Flesche.